Staying in La Tania at end of Feb and some mates are in Val Thorens . 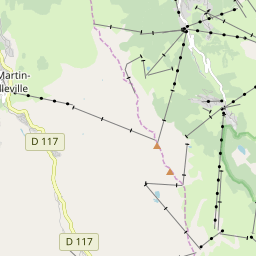 Does anyone know if there is a bus back to La Tania if we stayed late for some apres ski one night or if it is a taxi job and what the rough price would be. On Google maps it looks to be over an hour's journey by car. It "can't" calculate a bus option for this journey. Thanks for the replies. Think we'll be drinking else where. 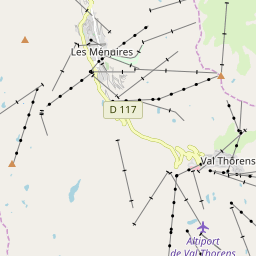 Ski Hire Shops in Val Thorens, Val d'Isère, Méribel, Méribel Centre, Méribel Mottaret and Méribel Village. 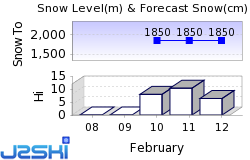 At least 42 Ski Resorts in France are reported to be open. What's the best ski in ski out chalet you've ever stayed in?